 Fuji White 2018 Jaguar XF Premium 2.0L I4 16V Turbocharged AWD 8-Speed Automatic. Included Features: *Jaguar Certified*, *All-Wheel Drive*, AWD, Fuji White, ABS brakes, Cold Climate Package, Exterior Parking Camera Rear, Heated Front Rear Seats, Heated Front Windshield, Heated Wood Leather Steering Wheel, LuxTec Seat Trim, Power moonroof, Radio: Meridian 380W Sound System, Wheels: 18' 5 Split-Spoke Alloy (Style 5033). Clean CARFAX. Odometer is 1166 miles below market average! 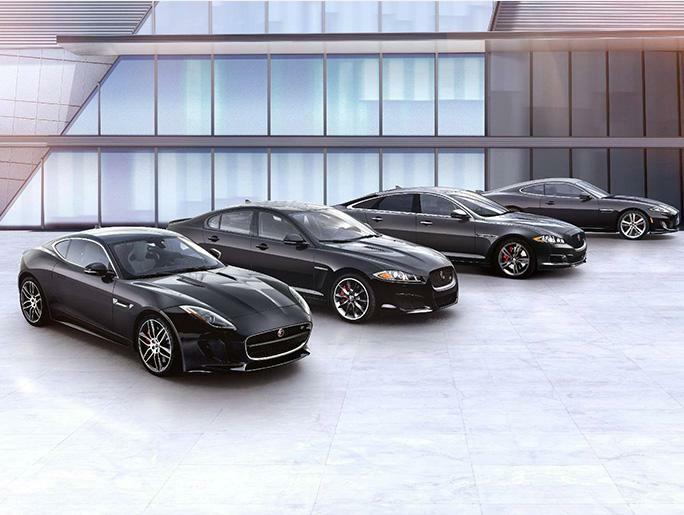 23/33 City/Highway MPG All Jaguar/Land Rover of Farmington Hills customers receive complimentary Gold Level Membership in our exclusive Erhard Privilege Program.